Get Cash for Your Gold! We offer competitive rates for your scrap gold. 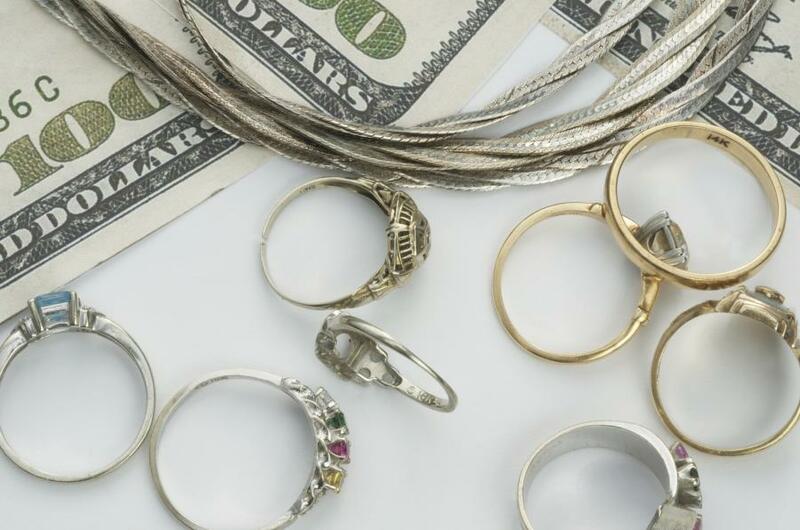 Get cash today for jewelry you're not wearing. Bring in your gold to any of our locations and we will make you an offer in just a few minutes time. No hassles, no low-ball offers, just an honest offer fast!